Purpose: buy one - give one, B Corp.
For each backpack purchase, we donate a schoolbag with school supplies to a child in need around the world. We are proud to have donated thousands of supply-filled bags over the years. Our “One Here. One There.” social mission allows us to collaborate with local and far-reaching nonprofits that provide children in need access to education. As a Certified B Corporation, we are using the power of business to solve social and environmental problems. 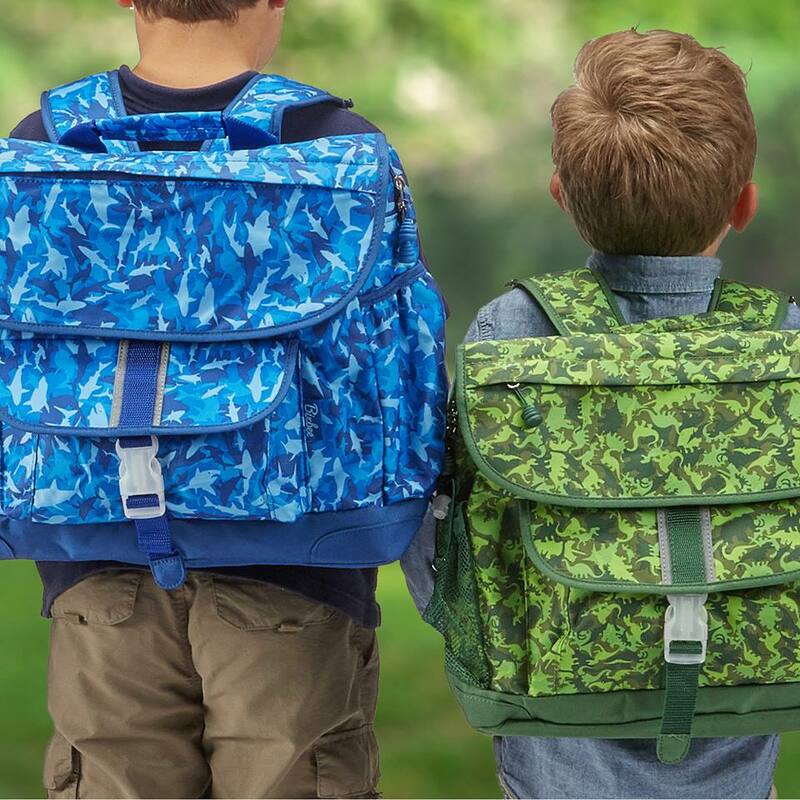 Our fun, unique styles of backpacks, lunch boxes, and duffel bags are full of whimsy, sparkle, and fantasy to spark your child's imagination. People everywhere dream of helping kids reach their potential and making a lasting impact through better educational opportunities. We're proud to be lending a hand, making a difference, changing the world. Visit bixbee.com.